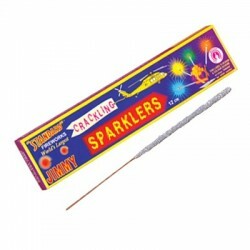 Pack of 16 long thin sparkling candles. 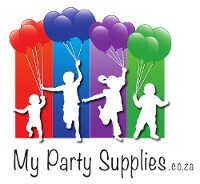 Ideal for desserts and cakes. 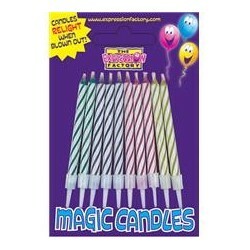 These fun sparkling birthday candles will look good on top of any cake, help make your childs birthday wish come true.